Contact / Interested in Membership? 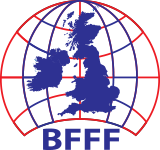 Becoming a member of BFFF provides an excellent opportunity for frozen food companies and associates to gain awareness at both commercial and legislative levels and also to understand how BFFF is promoting the industry. 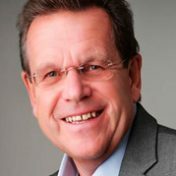 BFFF is the UK’s frozen food trade association, with over 300 members comprising Producers, Wholesalers, Importers, Exporters, Brokers, Retailers and related Associate businesses.